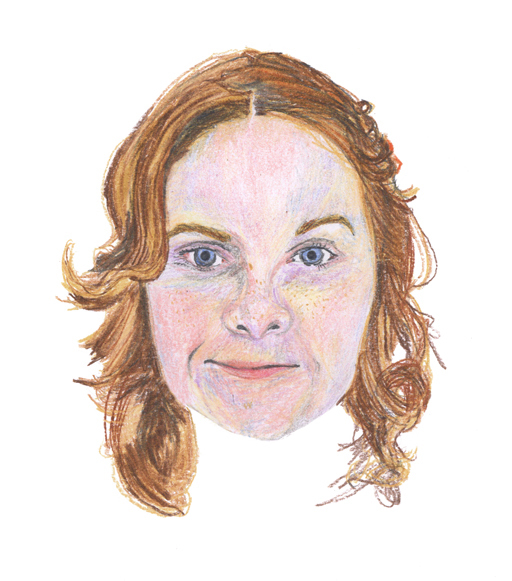 I am a recent illustration graduate who is passionate about drawing, making and learning. My handmade approach to illustrating reflects a broader hands-on attitude and a do-it-yourself creative philosophy. Continuing a tradition of illustration as social documentation my personal work forms part of an ongoing examination of modern culture and my place within it. I continually celebrate the charm of the unremarkable and the priceless, leading both myself and the viewer to see familiar things more clearly. Having moved back home to Halesowen after 3 years of study, I was driven to join the cannon hill collective in order to reconnect with the midlands through both understanding and shaping what role the arts plays there. I believe art and design have the power to incite positive social change and empower the individual and this is something I am bringing to the project.